GloryPlayer Media Player comes with Cinema, Media library, Web browser, Media Searcher, and Downloader. It Plays video, audio, image files and search media files from P2P network. comes with Cinema, Media library, Web browser, Media Searcher, and Downloader. 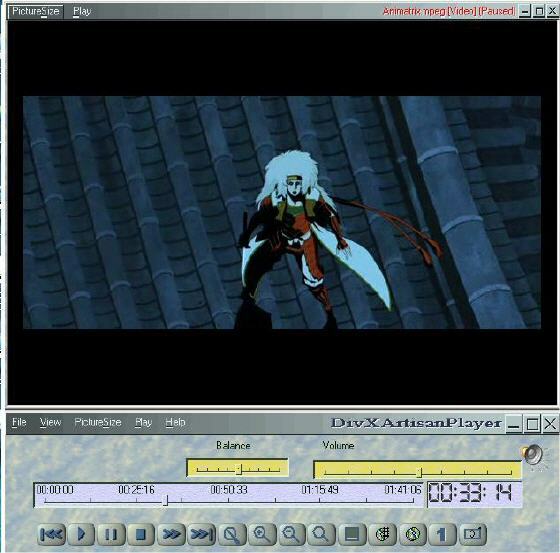 The Cinema can play different media format (MPEG, AVI, WMV, MP3, WAV, JPG, and GIF). Media Library automatically categorizes your media files into video, audio, and image. Media library even allows you preview image thumb view. Web browser allows you surfing the Web while listening the music..
GloryPlayer Media Player comes with Cinema, Media library, Web browser, Media Searcher, and Downloader. Easy Karaoke Player - Easy Karaoke Player can play karaoke, record karaoke song to WAV file. Usenet Radio - It is an mp3 player that plays audio files directly from Usenet and it supports unlimited connections to unlimited servers simultaneously. 5star freeTunes - convert all of your audio and video data that currently only plays in your iTunes or Windows Media Player. FlexTouch - control Winamp player, Internet browser, execute files, open URLs and many other actions with a single keystroke assigned by you. Faslo Player - play local and internet MP3 and compressed WAV files. It also can speed up or slow down speech/music playback and still retain the tempo. Moderal Jukebox - a windows MP3 Organizer and MP3 Player software designed for music fans. MP3 Player - Morpher - play and real-time morph a mp3 or a sound file from one to another with the help of special morphs and audio effects.